And, Scheeres said, those forces could play an important role in the asteroid's long-term evolution—and potential demise. And they dug up more than they expected. Based on the group's calculations, the region around Bennu's equator is trapped within a gravitational feature called a rotational Roche lobe—something that scientists had not yet clearly observed on an asteroid. In practice, that feature gets weird. 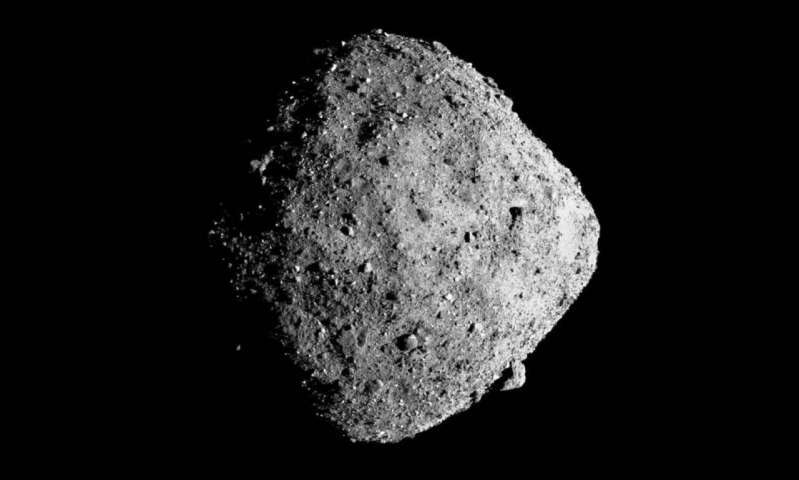 If you were standing inside the boundaries of Bennu's Roche lobe and slipped on a banana peel, for example, not much would happen—you'd be captured by the lobe and fall back to the surface.